Golfers on Golf Radio on the BIG AM 750 WNDZ-Chicago. Your hosts L-R Ed Stevenson, Bill Berger, and Rory Spears. 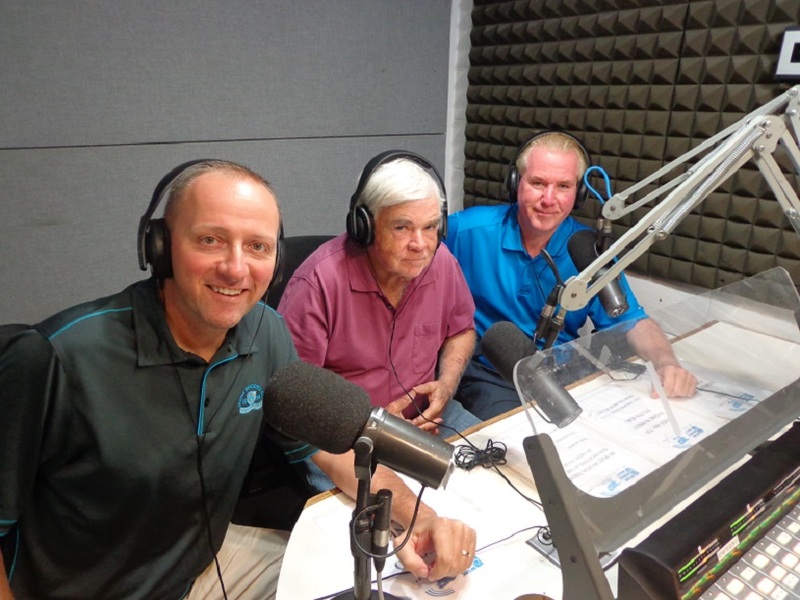 Golfers on Golf Radio returns for Week #3 on the Big Am 750 WNDZ. 10 Am is the tee time and the main topic of the day, is the Masters. Tim Cronin the publisher of the Illinois Golfer, and local golf historian joins us to talk masters history and the week it is. Cronin has been to Augusta National on several occasions and can to speak to the improvements at the club. The second half of the show Jamie Nieto, the new head golf professional at the Preserve at Oak Meadows in Addison will join the group. Golf today, because maybe not tomorrow. AM 750 the BIG WNDZ from 10-11 AM, join us. It’s Masters week.